I’m pretty new to the forms but not to paranormal. I’m still trying figure how to navigate on this site. Edited by PhantomThief, 29 January 2018 - 02:13 AM. I'm still trying figure how to navigate on this site. Edited by Vlawde, 29 January 2018 - 08:44 AM. Welcome to the community, PhantomThief. Help yourself to whatever's in the fridge. Welcome! 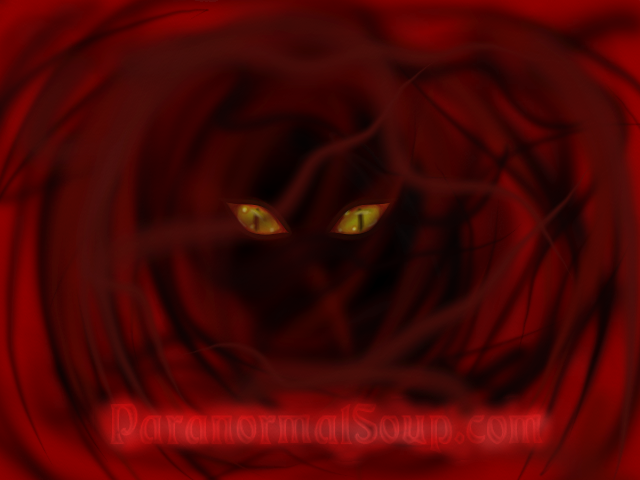 What sort of experience do you have with the paranormal, would love to hear about what you know! Welcome to the community, PhantomThief. Help yourself to whatever is in the refrigerator. Edited by PhantomThief, 30 January 2018 - 04:54 AM. To be perfectly honest I don’t know where the tag the story so I’m just gonna leave this here. 21 years ago we had an incident of a man committed suicide by jumping into a empty water tank on a hill. The next day the newspaper reported. Someone witnessed a man climbing on top and jumped in. Police did investigation on the time and date of his death. What is the most strangest thing was we just drove past area the time he death. When I got older I forgot all about the incident. 1. I will have a heavy feeling on my chest if you go near the hill. 2. I almost blacked on the sidewalk. 3. I would also get this tingly sharp pain feeling from the top of my head and down to the tip of my toes. I will walk home crying. Edited by PhantomThief, 30 January 2018 - 05:37 AM. Sounds like you could be an empath, someone who perceives the mental and emotional state of others. Hello and welcome! I look forward to reading more of your experiences - you've definitely come to the right place - enjoy!